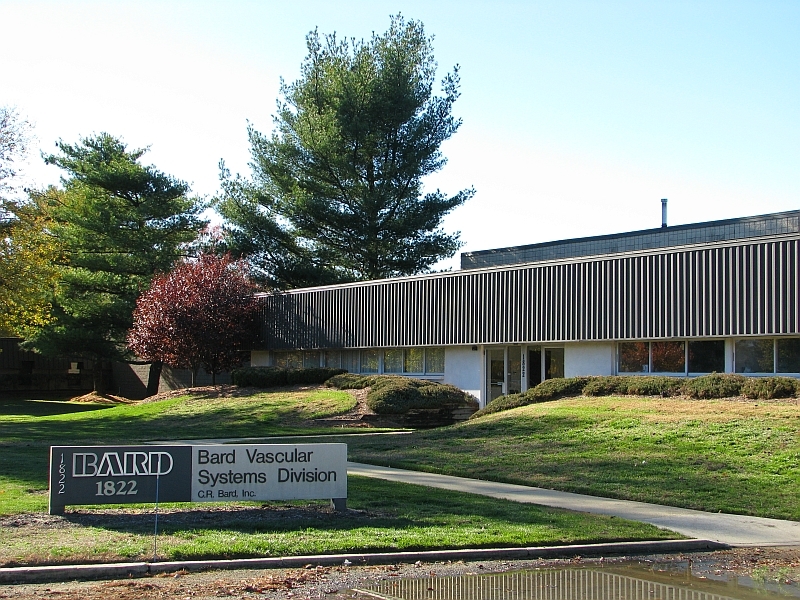 1822 Underwood Boulevard is a single-tenant building designed for warehousing and production operations located in an attractive business park setting just twenty minutes from downtown Philadelphia. 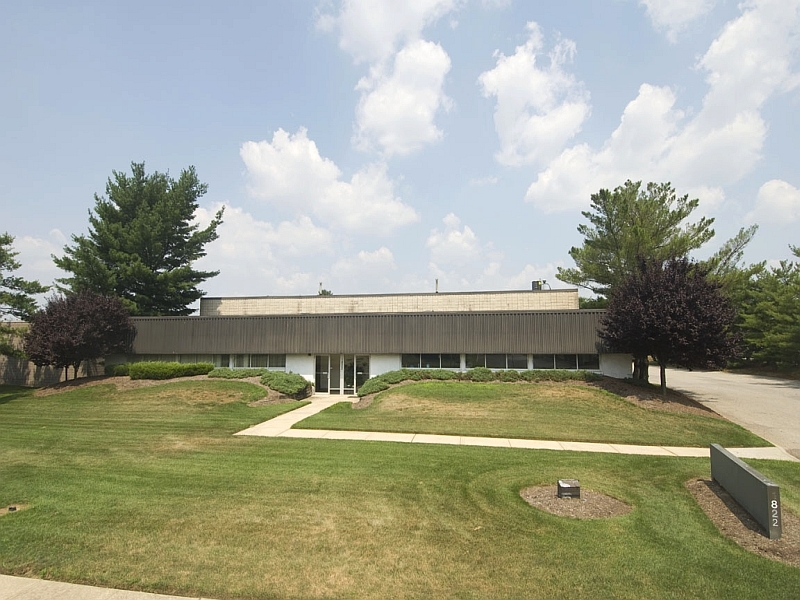 Millside Business Park is positioned at US Route 130 and Chester Avenue in Delran Township, and offers quick access to I-295, NJ Routes 38, 70, 73, and NJ Turnpike Exit 4. Additionally, the park's location is only minutes from the Betsy Ross and Tacony-Palmyra bridges which connect the Garden State to Philadelphia and Pennsylvania.